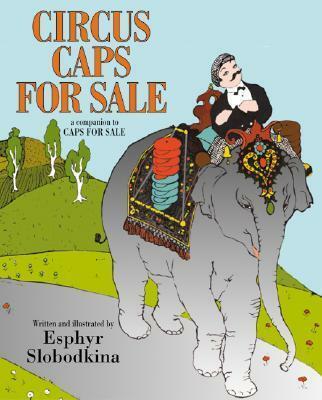 More caps for sale!Pezzo, the hardworking peddler, is still selling caps in this delightful sequel to the beloved caps for sale. But what is that amusing performing elephant up to? And where have all Pezzo's caps gone? Will Pezzo get them back? Esphyr Slobodkina's classic artwork and timeless story are as endearing as ever in this new paperback edition.